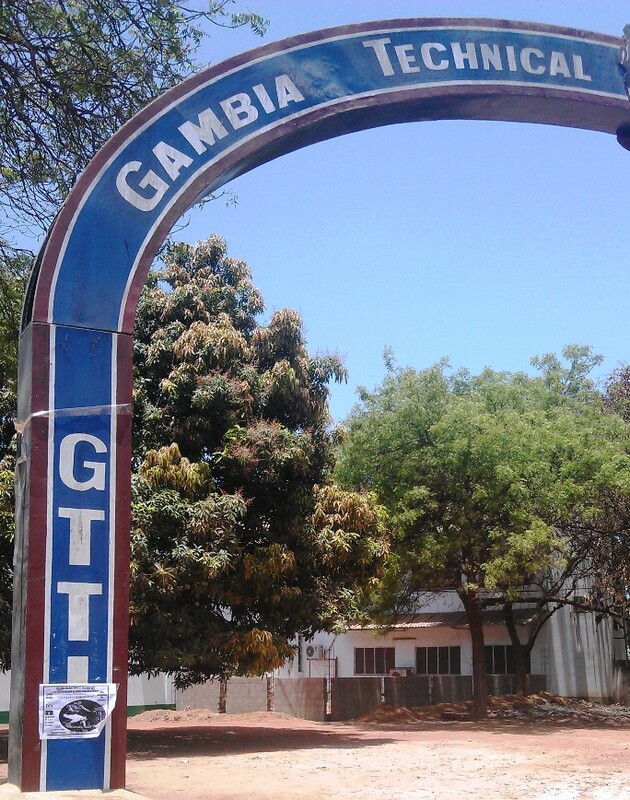 Gambia Training Instituut met partnerschap Engeland, geeft alles wat Gambia nodig heeft. – Levels are from Craft Certificate to Advanced Technical Diploma. The GTTI in Gambia started functioning in 1983 with the offering of craft level programmes in a selection of technical and commercial disciplines and qualifications awarded by the Royal Society of Arts (RSA), City and Guilds of London Institute (CGLI), & Pitman Training UK. Since 1983, the educational institute has broadened its curriculum from craft level provision to full technological certificates; from Pitman and RSA programmes to AAT, ABE and ACCA programmes in Business Studies; from manual short-hand to computerized stenography; from Further Education Teacher training to Higher Teacher training and during the last several years an HND in Building Construction Management taught in conjunction with the University of the Gambia and South Bank University in the UK. The legal framework establishing the Gambia Technical Training Institute (GTTI) was instituted by the National Vocational Training Act of the National Assembly in 1980 to provide training to City and Guilds and equivalent levels for post -‘O’ level students creating opportunities to meet the requirements of the middle level technical and vocational human resource requirements of the Gambia. The importance of GTTI in the strategy for vocational education and training is demonstrated in the decision to merge the National Vocational Training Centre (NVTC) with the institute in 1989 and for GTTI to take over all day-to-day financial and administrative transactions of the centre. There are currently around 1200 students enrolled in over 60 vocational courses.